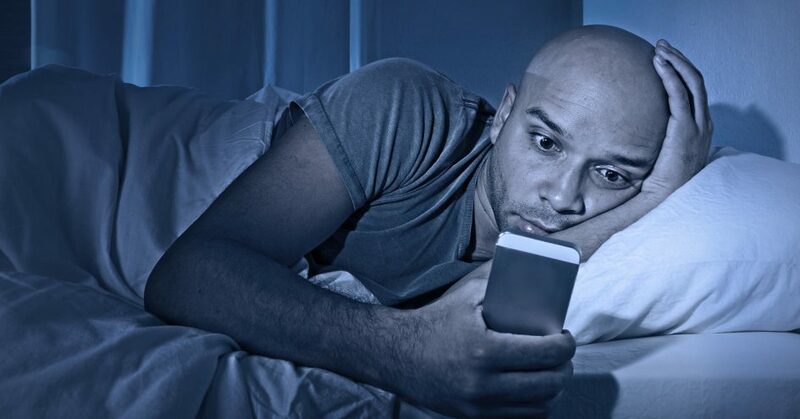 After all, the only thing worth catching up on at night is your sleep. You could sleep better by trying the Juice Plus Omega Blend Capsules that work so well for me. The Vegan Friendly Plant Based Omega’s • We Bypass the fish!